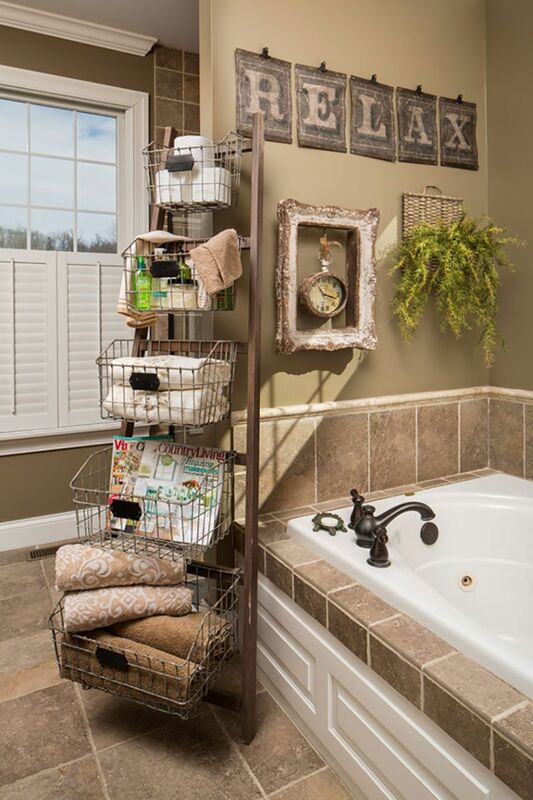 Most bathroom clutter can be hidden away in bathroom storage, such as an under the sink, although I’m not suggesting that you just hide everything away in a cupboard! Take a look at all those shampoo and shower gel bottles that you own. Are you even going to use them all? Are all of them still in date? Decide what you want to keep and what you can safely get rid of. Just remember that, in any room design, keeping it simple is always best for a refreshing and relaxing atmosphere. A quick re-paint of the bathroom can make a world of difference. Adding a brand new colour will instantly refresh its appearance and make it look like a new room, especially if it’s been a while since you last painted it. The good thing about bathrooms being one of the smallest rooms in the home is that they don’t take that long to paint. This means that you won’t have to splurge on a huge can of paint to do a job that will only require half of it. That said, paint can be picked up for relatively cheap, and you’ve got a lot of options to choose from. Just ensure you buy paint that’s suitable for a wet bathroom environment (it’s worth reading these tips before you start to paint). Mirrors are wondrous things. While many bathrooms tend to be on the smaller side, adding a mirror can instantly make the room seem bigger. Get its placement right and not only will it look an effective part of your bathroom’s design, but it will also help bounce natural light from the window around the room. There are literally thousands of mirror designs you can choose from. Obviously, they won’t all be cheap, but a decent mirror can be picked up at a relatively low cost. If you’ve got a little extra cash to spare, you could opt for a mirror with fancy internal lighting, demister pads and even a clock. It may not be the first thing you think of when it comes to giving your bathroom an update, but the quality of your bath linen can make all the difference to your bathroom design. If you have a fresh and modern design, then why would you want to ruin it by stocking it with shoddy looking towels? Be sure to invest in some quality bath linen, such as 100% cotton towels or ultra-cosy hotel-style bathrobes. It doesn’t have to break the bank either, and you’ll be surprised about how good the quality can be for a low price. A good place to start your search is looking at companies that supply to the hotel industry (which demands quality) as well as the general public, such as this one. While keeping tiles clean should be part of anyone’s weekly bathroom cleaning routine, tile grout will eventually start to look discoloured – especially after your family has taken hundreds of showers and baths. Thankfully, re-grouting tile is a simple enough job. You can buy grout pens from your local DIY store, but the best and most effective long-term solution is to completely re-grout with new compound. Set aside a few hours to chip away the old grout before filling in with new compound. Your tiles will be looking as good as new in no time! There you have it, 5 quick and simple ways to make improve your bathroom without spending a fortune. Do you have any other tips to add?